Absolutely classic Sancerre with an abundance flavours. Christian Dauny Sancerre Blanc is absolutely classic Sancerre, There is an abundance of all the flavours that you would expect, grassy and pure. Given that organic Sauvignon often lacks the herbaceous, gooseberry character we are used to, this wine is a delightful rarity. It is classic, grassy Sancerre but with tremendous clarity and purity – it is like the ping of a really good crystal glass: the resonance is spot on. The very shy Christian who is 12th generation Dauny and his even more shy son run this immaculate Domaine. The family turned to organic farming in the 1960s, obviously out of belief rather than some new fashion to follow. They now have 12.5ha of Sancerre Sauvignon to produce the Sancerre Blanc organic wine in the rolling hills to the west of the town of Sancerre. 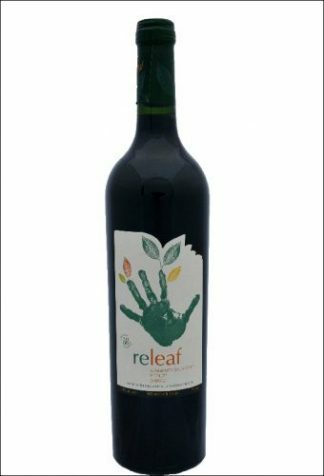 This wine is suitable for vegetarians and vegans as well as being organically produced.